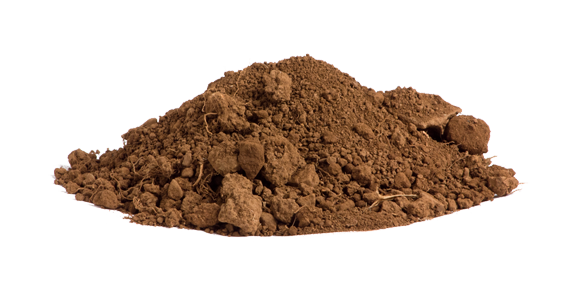 Beatty Ranch is comprised of rocky, red soils from the Aiken series and has a northern and southern exposure. 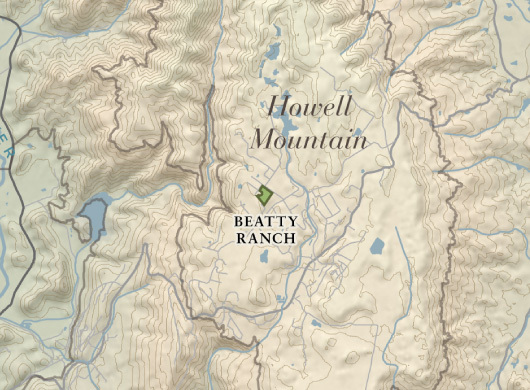 Located atop Howell Mountain, Beatty Ranch typically gets to enjoy the warmth of the sun when summer fog lines the valley floor. While the fruit ripens easily, we must wait for mature tannins to emerge. The red, rocky soils are ideal to produce moderate-sized vines, and this vineyard is comprised of four different clones that each provide a unique flavor profile to the overall wine. Winters can be cooler on Howell Mountain, so budbreak occurred in early April this year, about two weeks behind the valley floor. The weather was beautiful during bloom and the vineyard set a balanced crop. The younger vines extend up over a ridge and have more exposure, so these vines experienced more direct sun. All three clones in this vineyard ripened uniformly, and we harvested the young vines in early October. Fruit on the older vines remained another week to gain more concentrated flavors and proper tannin maturity.